Feral cats have always seemed to be a part of my life. Since I was a child to a young adult, my mother or I were almost always caring for them. In recent years, there really haven't been any feral cats around here to care for. I do see one every few months, but if they are around now they make themselves very scarce. It seems like most feral cats are able to care for themselves pretty well, but it's nice to have a helping paw every now and then. Healthy food can be hard to find, Winter is cold, and they can still get hurt or sick. 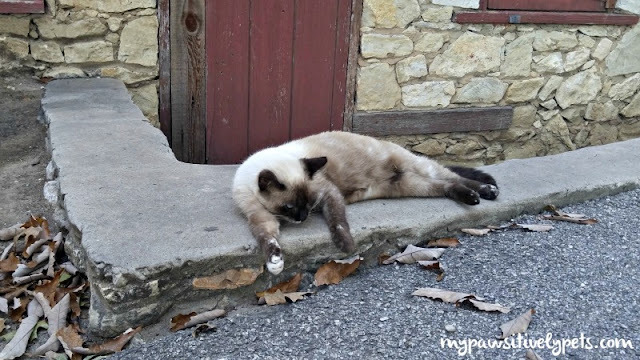 October 16 is Alley Cat Allies' National Feral Cat Day and to celebrate the "Evolution of the Cat Revolution", I'd like to share a few easy ways that anyone can help feral cats that live in their community. No matter what your capabilities are, there is likely a way to help the feral cats in your community and/or other communities. These are just a few ideas to help get you started. Feeding feral cats. It's easy to do. All you need to do is put some food down for the cats to eat and the rest is history. Trap-neuter-return. This is the process of catching a feral cat, having them spayed or neutered to reduce overpopulation, and then returning them back to their colony. For information about how to trap a feral cat, click here. Some shelters offer TNR programs. If yours doesn't, maybe you can work with them to put one together or at least make the suggestion. Educate and talk to others about feral cats. Some people don't like cats and they may not be keen on the idea of taking care of feral cats in their community. Educate your neighbors and let them know what you are doing. They don't have to help you, but you should put effort into making sure they don't harm the community cats. See this page for helpful tips on working with your neighbors. Build a feral cat shelter. During the Winter months, these are a safe and warm place that feral cats can sleep in. Here's are some tips on how to build a feral cat shelter. Provide drinking water. Again, this is a simple task that can go along with feeding feral cats. In winter, you can put out a heated water bowl to make sure their water source does not freeze. 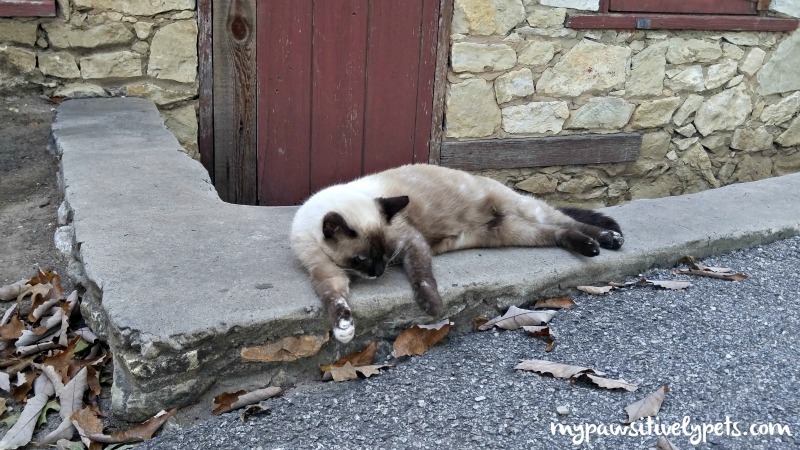 Adopt a feral cat for your barn. Feral cats make great hunters and can help keep the population of rodents down on farms and barns. Many shelters have feral barn cat adoption programs. Donate. If you know of someone who is caring for feral cats, make a food donation to them so that they can continue doing so. Or you can donate supplies to your local TNR clinic so that they can keep helping feral cats. Share. Today, I am choosing to share with my readers via my blog how they can help feral cats. You can share too! 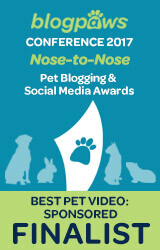 Post something on social media, write a blog post, or print a poster from Alley Cat Allies to hand out. Here are some materials that could be useful. 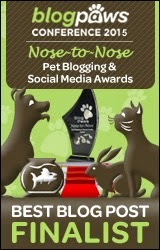 No matter how you decide to help feral cats, I hope you will! If you have anything to include to this list, please add it in the comments section below. 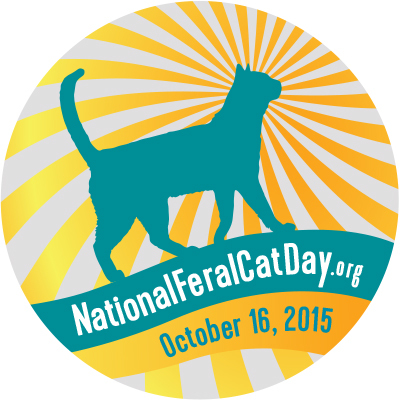 Happy National Feral Cat Day! So much good advice here! Thanks for stepping up for our feral pals. I have such a special place in my heart for community cats. We lived in the suburbs while I was growing up and always seemed to have feral cats around, so as kids we helped take care of them. Now my husband and I share our lives with 2 previously feral boys who took up residence in our backyard several years ago. It took a very long time to gain their trust, but we were finally able to bring them inside, and now they are the sweetest, most well-mannered and devoted kitties EVER! We know not all feral cats can be socialized, so we were very happy that everything worked out so well with Trouble and Squirt. 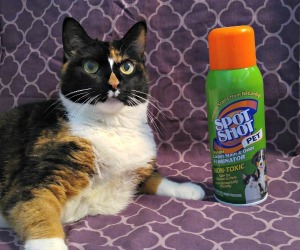 Thank you for shining a spotlight on community cats - they belong to all of us, and deserve a chance to live long and happy lives!! Thanks for sharing this! I think it is very important to help feral cats. I have heard of colonies people find where the ferals are so bad off that when they take them to the vet, the vet cannot prevent them from dying. They need our assistance. We feel so sad for them, but we have never seen any. Where we have lived there just aren't any and we are glad for that. I also don't see any around my house. There used to be some around here, but not for the past few years. I guess it is a good thing. I do see a cat every now and then, but they are very fast so I never get a good look at them. 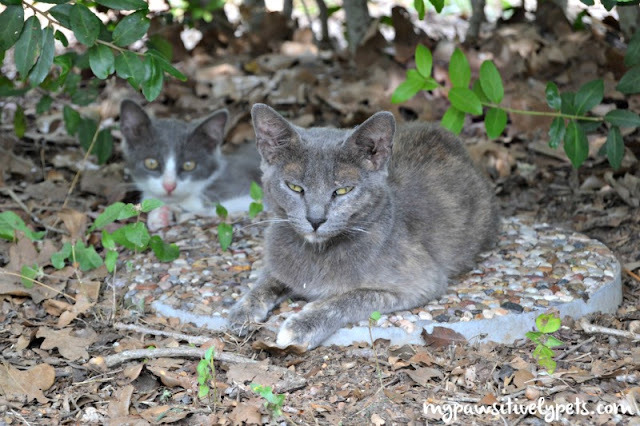 We hope more humans will help feral cats instead of turning away and ignoring them.